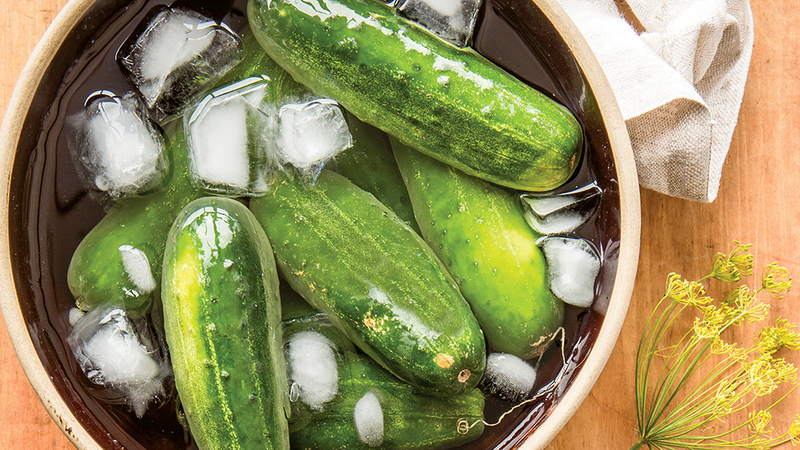 These simple recipes are perfect for beginners looking to try fermenting for the first time. 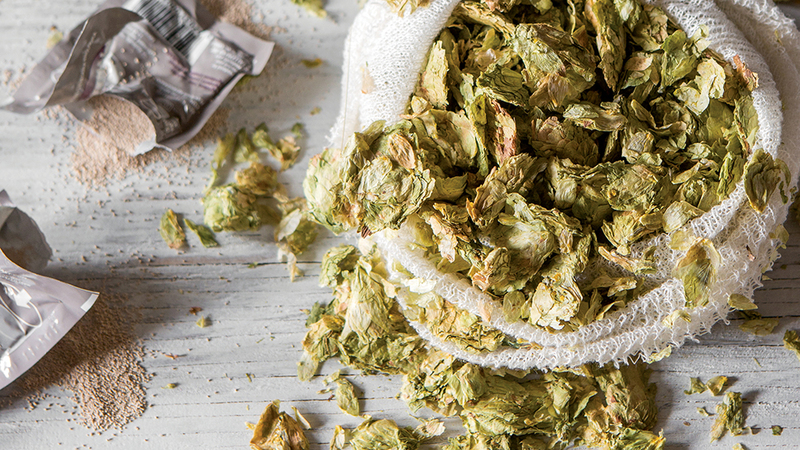 The beer purity laws established in Europe in the 1500s limited beer ingredients to water, hops and malt. This is a very conventional recipe that respects the puritanical nature of traditional brewing. On the other hand, if you allow a few cocoa beans or raspberry leaves, or a bit of honey, to fall into the brew, it will not be held against you. To be eaten casually with your hands (never with a fork) before a meal. If your cider doesn’t smell nice or, worse, doesn’t taste right, all is not lost: turn it into vinegar! 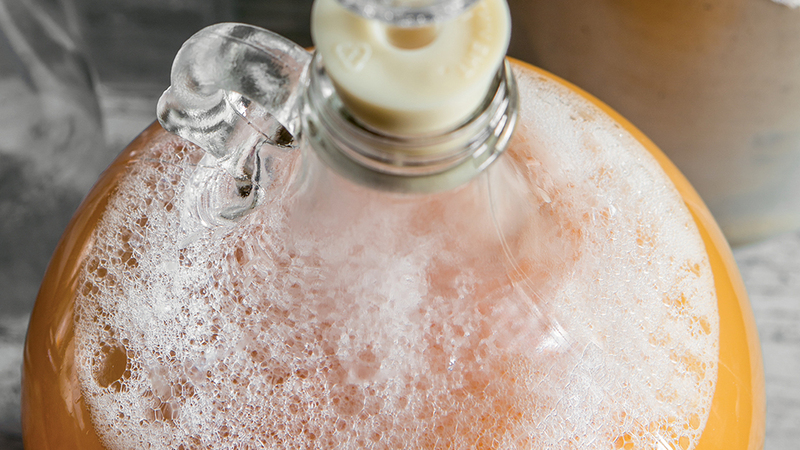 Just replace the airlock on the carboy with breathable fabric, then forget the container in a corner of the house or attic for at least 6 months. That’s all there is to it! 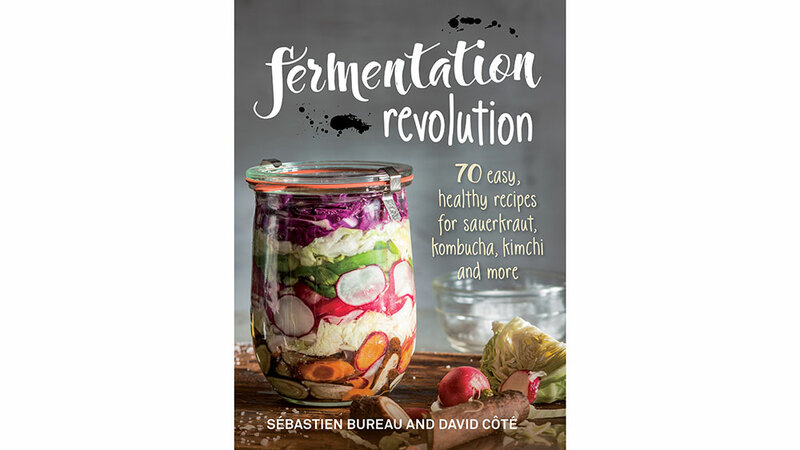 Courtesy of Fermentation Revolution: 70 Easy Recipes for Sauerkraut, Kombucha, Kimchi and More by Sébastien Bureau &amp; David Côté © 2017 www.robertrose.ca Available where books are sold.